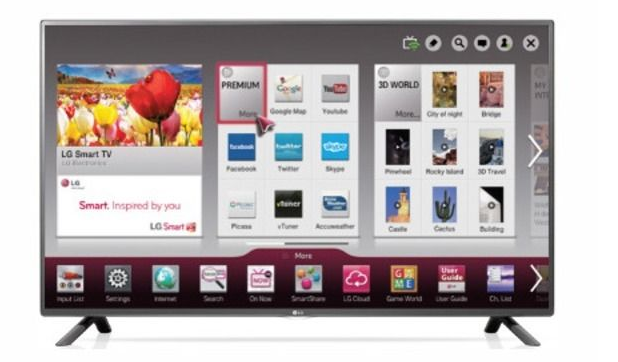 Consumer electronics company LG is moving its European headquarters out of the UK by the end of this year. The current base for the South Korean company in London will be closed, and employees have been offered a transfer to the company's new headquarters, which will be based in Frankfurt, Germany. The company's existing German base will also move to Frankfurt. The Frankfurt area is also home to rival Samsung, plus South Korean car manufacturers Hyundai and Kia and its central location and proximity to suppliers has been cited as one reason for the move. Reports from South Korean media, which first speculated on the move out of the UK late last year, also suggested that the company wanted to benefit from Germany's pole position in the automotive and solar industry. The UK government has been withdrawing its support for the solar industry. UK customer service is unaffected by the move.